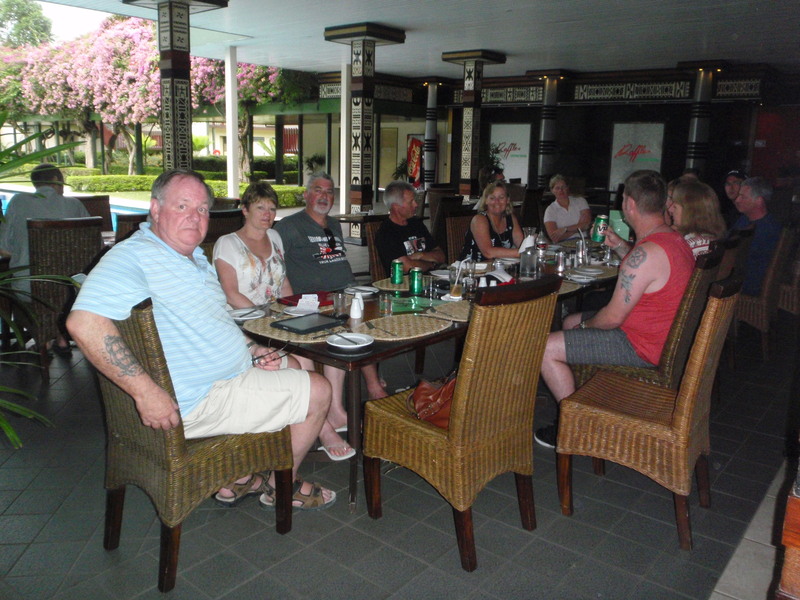 After months of anticipation, the time finally arrived for the Aquability Saturday Divers & friends to meet at the Melbourne Airport for a pre- flight ‘getting to know you’ drink before heading to our tropical destination, VoliVoli, in Fiji. 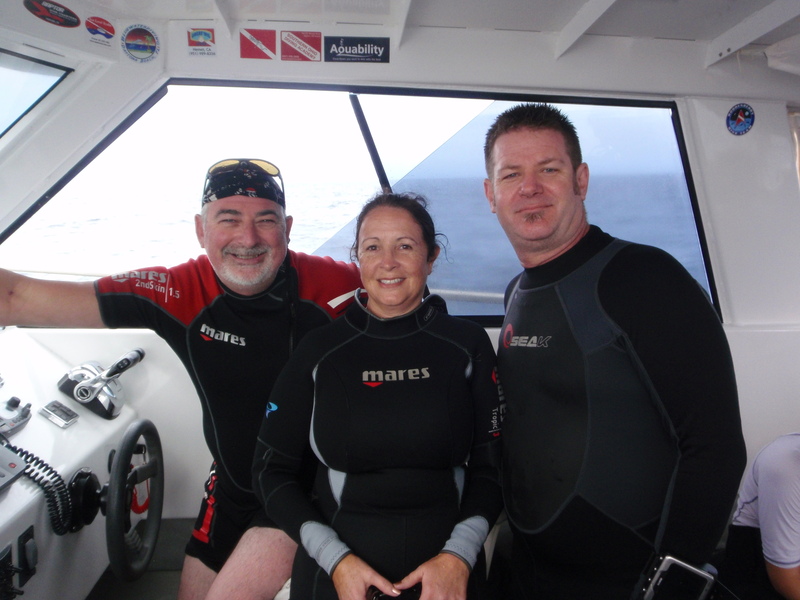 We took this opportunity for everyone to meet others in the group, and to meet a couple of new non-diving friends who decided to come along just for the fun….and to get out of freezing Melbourne. We arrived to a beautiful winters day in tropical Fiji. I guess the temperature was about 26 degress. Just lovely! After 4 hours in the mini bus we arrived at VoliVoli. Our rooms are modern, very clean and comfortable and we are made to feel so welcome by the staff who seemed to learn all our names immediately and greeted us like long lost friends. 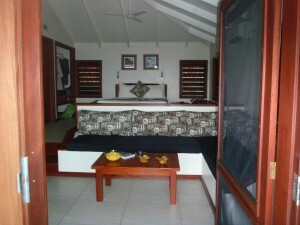 There are fantastic views from everyone’s rooms, and we all have our own private decks to laze on. 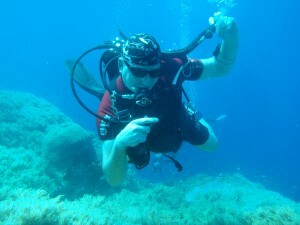 Today we got into the swing of things, heading off to do a double dive with RA Divers. The first was at a site known as Golden Dream. This was a large coral head that was covered in masses of brilliantly bright tropical fish. 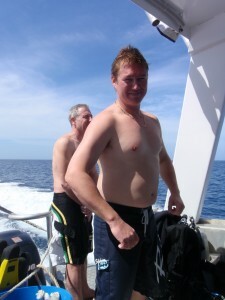 The vis was about 25m, I would say, and the water temperature was a very comfortable 26 degrees. 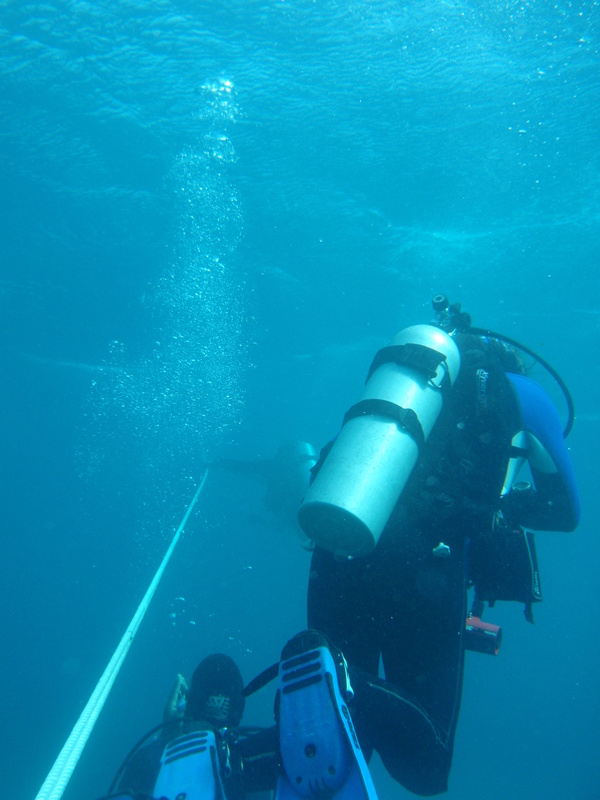 Our second dive was in the same area at a site called Hutches Haven. Once again we had vis that we usually only dream about. 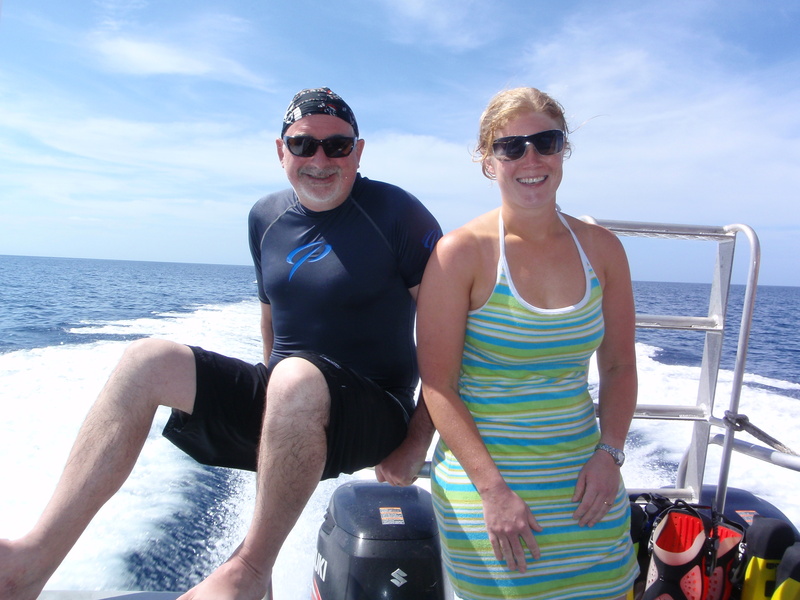 One of our non-diving buddies, Teena, bravely came out on the boat with us and snorkeled for her first time. Our other non-diving buddies spent a lazy day on the beach. Stuart bought some of his wife, Judith’s, home made Fig paste with him. So, being the entertainer that he is, he invited the group over to his balcony for pre dinner drinks and to sample the delicious fig paste on a bickie with cheese.What a lovely way to watch the sun set. Stuart was the perfect host. At 8:30 am the divers headed off to do another double dive. 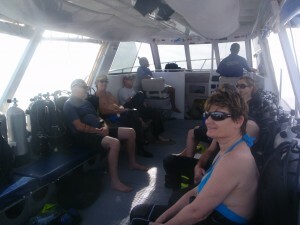 This time we headed out to the Blight Passage to do a couple of amazing dives. Our first dive was at Instant Replay. A great dive in a very fast moving current. You fly along the length of a wall at about 25m depth, and when you get to the end of the wall, you are whipped around the corner to do it all over again. 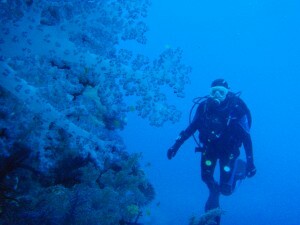 Our second dive is again in the same area as our first dive at a site called Black Magic Mountain. Known for its black coral. Scott was pretty happy to see the black coral, and he and Keith spent their time taking some pretty spectacular photos under Lou’s watchful eye. Louise had a top day….she cuddled Keith twice (yes, twice! )…..and she got half a smile in return. Good one!!! Who said romance is dead?? Today we dived a site called Mellow Yellow. 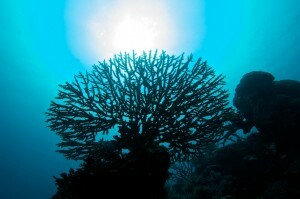 This site is known for its magnificent soft corals. Swim throughs and crevices, and lots of nooks and crannies to explore. Most of us have cameras and are amazed at the amount of subject matter. Everything from Nudibranchs to Sharks and Moray Eels. Our second dive for the day was a site called Wheat Field. Prior to each dive our Boat Skipper , Seci, gave us a thorough briefing of the site, what depths to expect and points of interest. We are free to discover the sites in our buddy pairs, or to follow one of the 2 guides that accompanied us in the water. 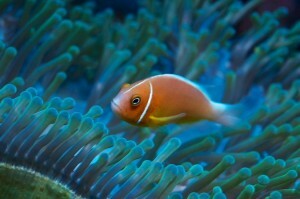 Once again magnificent soft corals, and Black Spotted Puffers, Lionfish and Giant Clams. Our snorkeling group spend their time lazing on the beach, snorkeling and generally relaxing and sunning themselves. We normally return from our day’s diving at about 1:30pm, when we all regroup in the dining area for lunch before having a quick nap or a swim in the beautiful pool. 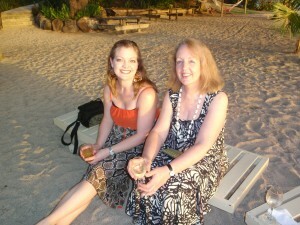 At 5:30pm we regroup again for our pre dinner drinks and to exchange our stories of the day. Dream Maker is our first dive of the day. 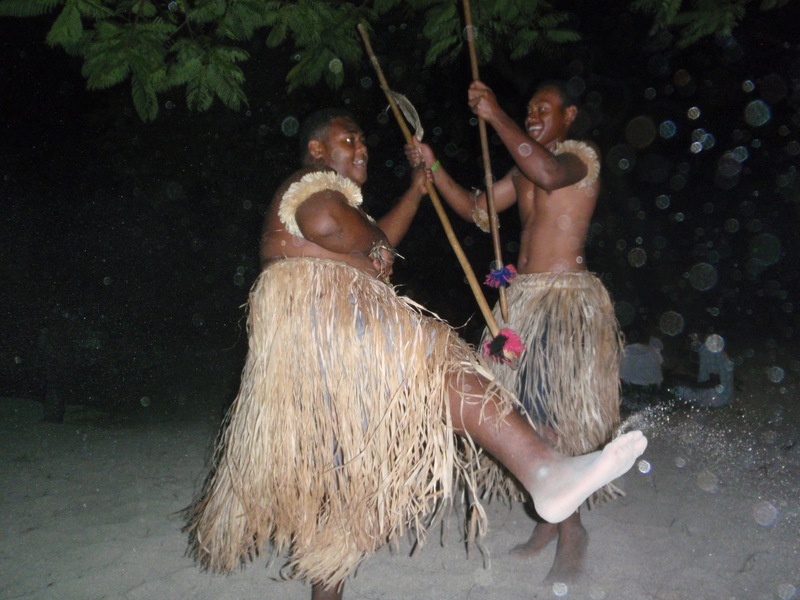 After a big night of ‘singing along’ with Jesse, the very talented resident Fijian entertainer at VoliVoli, we all woke up a little fragile. 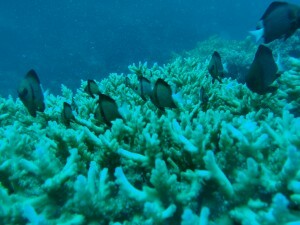 The soft and hard corals at this site were magnificent. Our second dive was at Mani’s Reef. This reef is home to lots and lots of tropical fish. 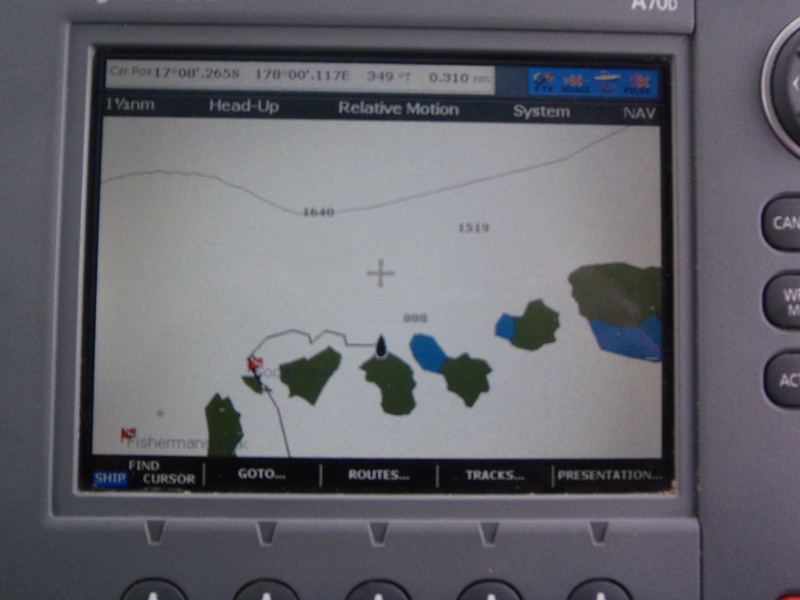 As we were on top of this reef doing our safety stop, we were treated to a rare siting of the VYI fish………. Who’s that behind the VYI’s ???? Today is our last day of diving. Boy, the week has gone quickly! Today, the first site we dive is Soda’s Reef, named after a group of American divers who discovered it last week on their discovery dive. The second dive of the day was full of excitement for us as it’s Aquability’s discovery dive. 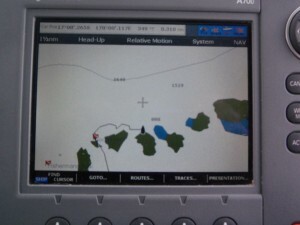 This is where we are taken to a new dive site, and it is named after us. We reach our destination and Seci does a bounce dive so he can give us a briefing. 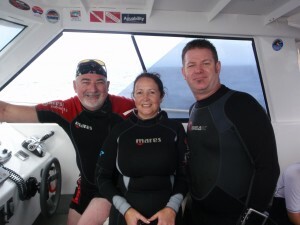 His 2 guides jump in with him, and we are then all held hostage by Mark while he takes over the helm of the boat. Yes, Mark is in his element doing what he enjoys most……being in control of the boat…….and discovering something new! Seci surfaces and gives us a briefing. It’s a lovely coral head with caves, swim throughs, ledges and crevices. Lots of fish life, hard corals, and a shark in the distance. We are all very happy. Sadly we ascend knowing that the diving for this trip is ending. And so, a new dive site was discovered and dived …… and named Aquability Reef! 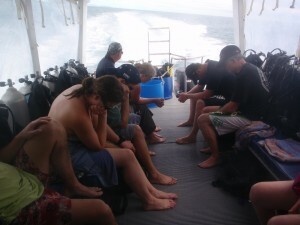 The Snorkelers headed off today for a day trip to another island to do some more snorkeling. 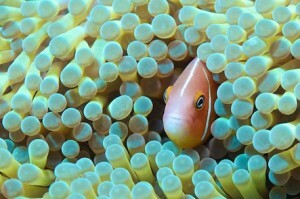 Once again they find the snorkeling in Fiji pretty spectacular. Who knows, we might have some budding divers in our midst! Tonight is the beach party. A big Bon fire has been built during the day. 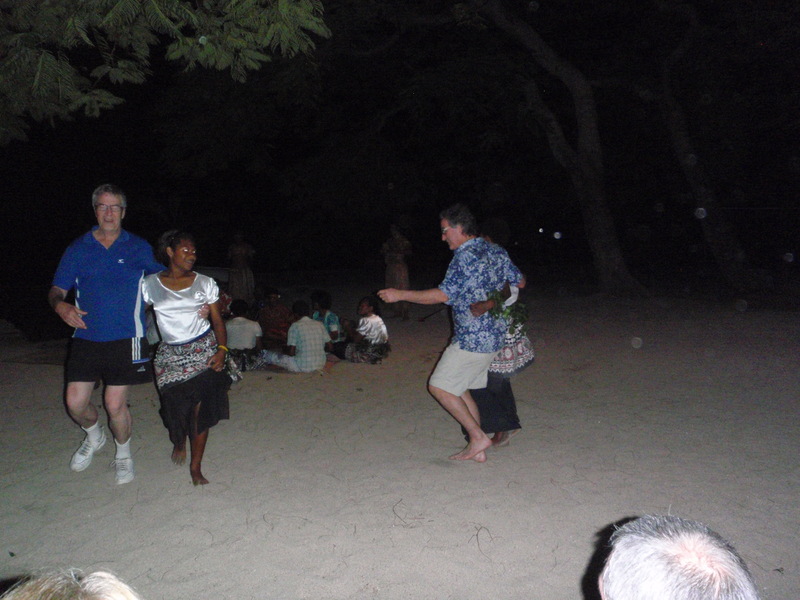 The kava bowl is in place and the mat for the Fijian dancers and singers has been laid. 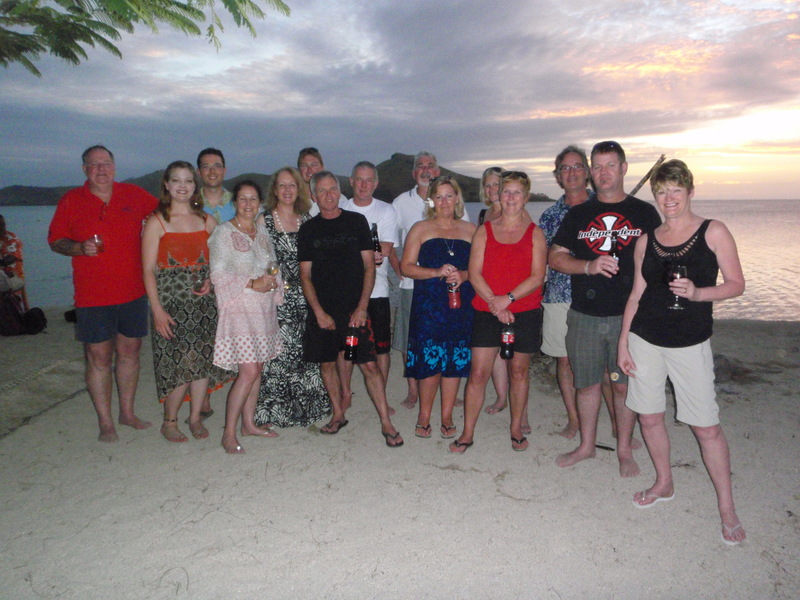 We meet at the beach near the dive shop with our hosts to have drinks and nibbles, discussing the last week at this fabulous resort and to watch our last magical sunset in Fiji. Snorkelers & divers,old friends & new, joined together to enjoy VoliVoli, the beautiful clear blue water and each others company. Cheers! 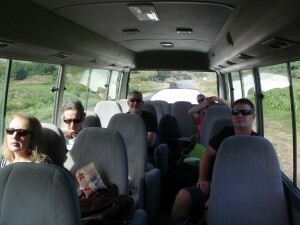 Today we travel the four hours back to Nadi for our flight home. And we’re at Nadi airport, homeward bound. On behalf of Mark, Mark & myself, I would like to thank everyone who came along and made it the great trip that it was…..maybe we can a do it all again soon?? Glad you had a great time guys. This is why I take the family almost every year. Have had many “last suppers” right where you had yours.